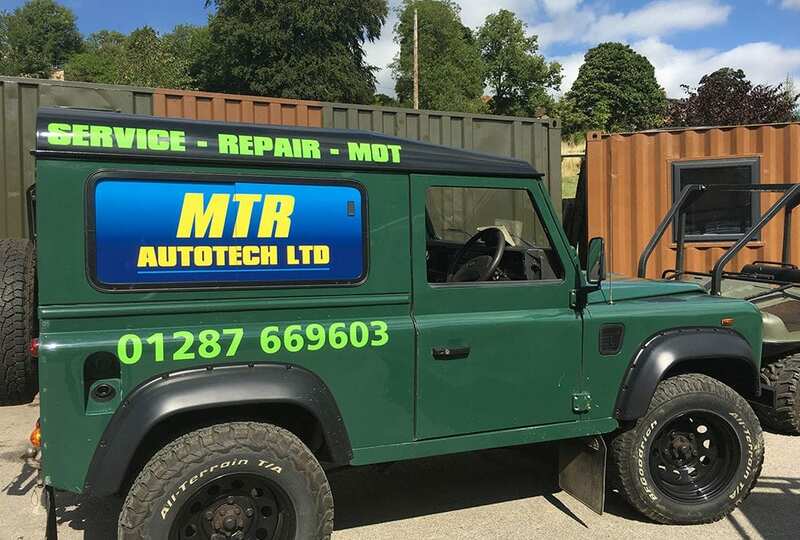 Vinyl Signs help brand up for MTR Autotech Ltd with some vehicle graphics, also new workshop signage on the way. “Thank you for a fantastic sign, we all love it.” Cathy, The Muscle Injury Clinic. “Coastal & Country coaches always prefer Vinyl Signs because Robert always goes the extra mile to produce outstanding quality, reliability, all at a competitive price. A truly professional company “ Coastal & Country Coaches.